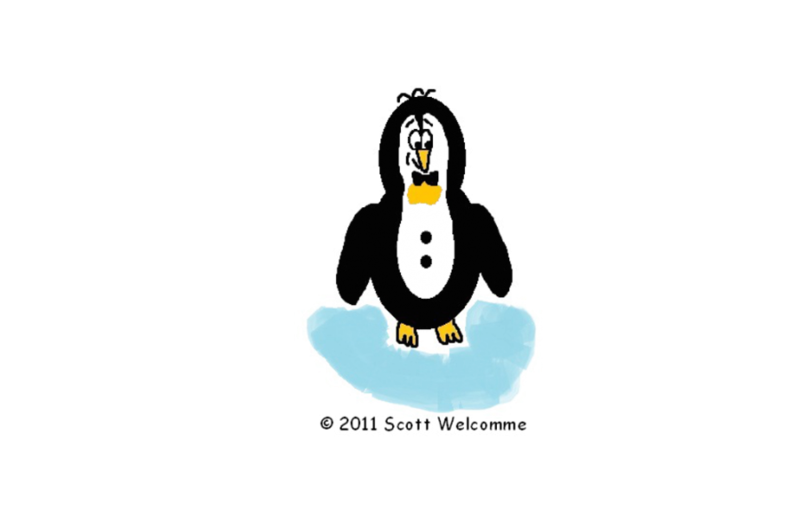 This loveable, but very cheeky character is Clive the Penguin. I haven’t allowed him to introduce himself in case he tries to be naughty! I hope you’ve enjoyed dancing around like a penguin to the chorus of the song and learnt a valuable lesson about never giving a penguin money! Make sure you don’t miss out on news of when new activities, characters and songs are created and released. Click here now to keep up to date and receive your complimentary song at the same time!